Excell takes shipping Dangerous Goods very seriously. Our shipping staff have been trained and certified in the proper methods of packaging, labeling, marking, and documenting lithium/lithium-ion cells and batteries for transport. We test our new battery assemblies as per the requirements set out in the UN publication “Recommendations on the TRANSPORT OF DANGEROUS GOODS Model Regulations” which allows us to provide safe, timely shipments to global customers. 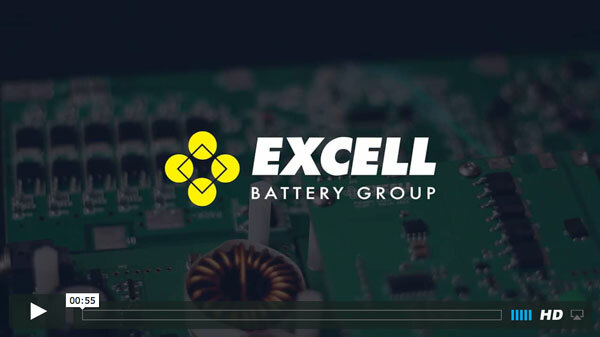 Excell also has the capability to assist customers with UN Safety Certifications for their Li-Ion and Li-Primary battery packs. Please see our UN Testing page for further details. For any futher comments or questions, please contact Excell.